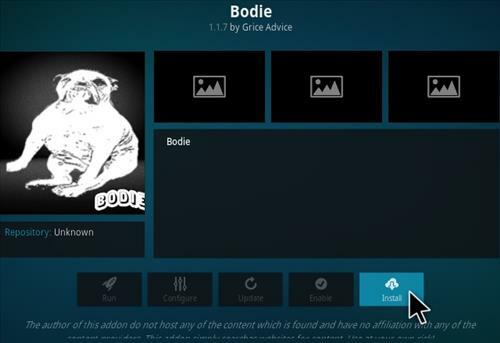 Bodie Kodi Addon is the new Exodus fork from Grice Advice Repository. 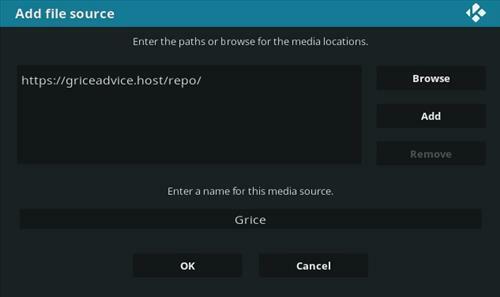 It is a good Kodi if you want to watch movies or TV shows. 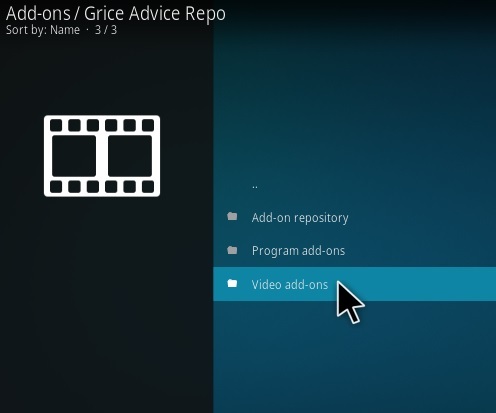 It has got content such as Movies, TV shows, My TV shows, New Episodes, etc. 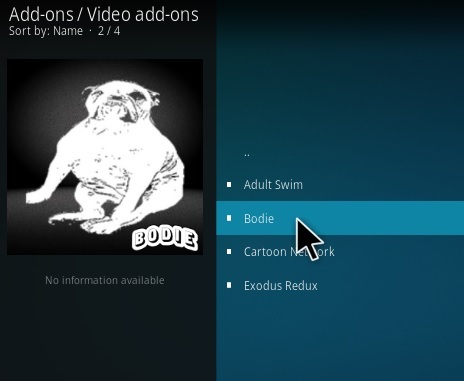 Click the Kodi main menu and from the top-left click on System Settings Icon. 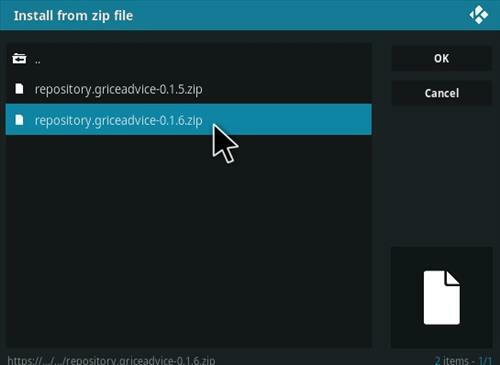 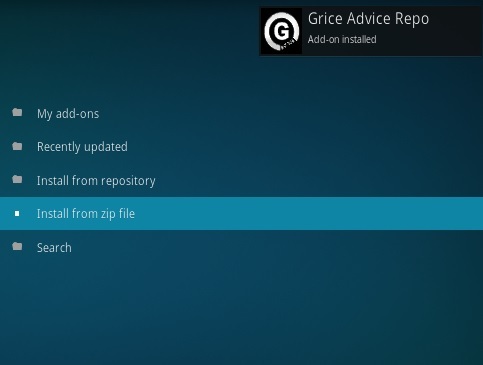 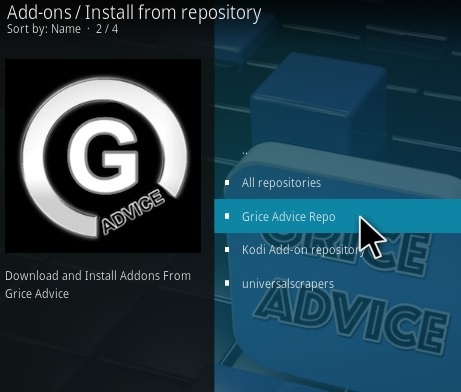 Copy and paste the URL: https://griceadvice.host/repo/in the blank box and click OK.
Next name the media source Grice and click OK.
Cross-check everything is correct and click OK.
Click From the From the top-left menu clicks on Add-on Package Installer Icon.